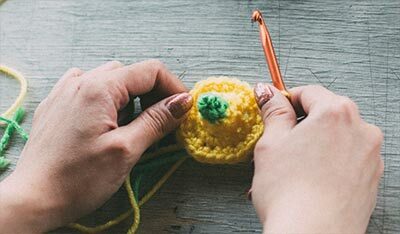 The Internet is a wonderful resource for new knitters and crocheters. Here are just a few of the helpful web sites from the Craft Yarn Council of America and its members. 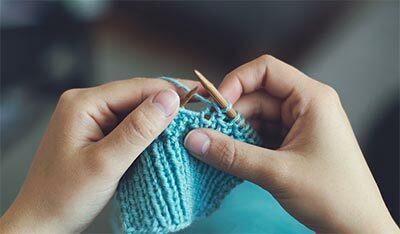 Can you teach me to knit = puedes ensenarme a hacer punto? Don't worry, you are using white yarn. Just keep knitting. = No te precoupes, estas usando hilado blanco. Sigue haciendo punto. Wow! I see the stitch, I understand! Incredible! = ¡Veo la puntada, lo comprendo! ¡Increíble!